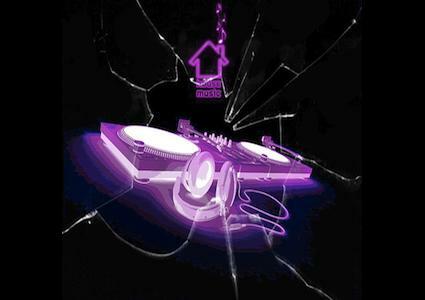 Radio mixshow hosted and mixed by Canada's own Breeze and Maxwell Dillin. Featuring the latest in electronic dance music. 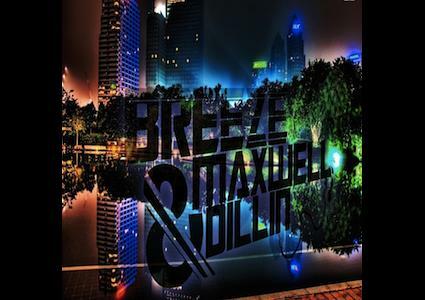 Breeze and Maxwell Dillin bring you their latest house mixtape for October 2013.